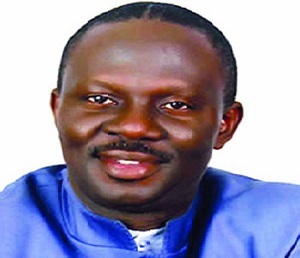 The Inspector General of Police Ibrahim Idris has reportedly ordered the arrest of Prince Kassim Afegbua, the controversial spokesman of former Military President Ibrahim Babangida, should he fail to turn himself up within 24 hours. Afegbua in the purported statement quoted the former military ruler as saying President Muhammadu Buhari should not seek reelection. But the former president denied it and issued another one which he personally signed. But Afegbua insisted on the one he issued as the authentic.